Become a Premium User & Earn Via INRDeals | Where Every Deal is Worth! Upgrade your Earning Potential by Becoming an INRDeals Premium Publisher! Pricing Starts From ₹1199/mo or ₹11999/yr. 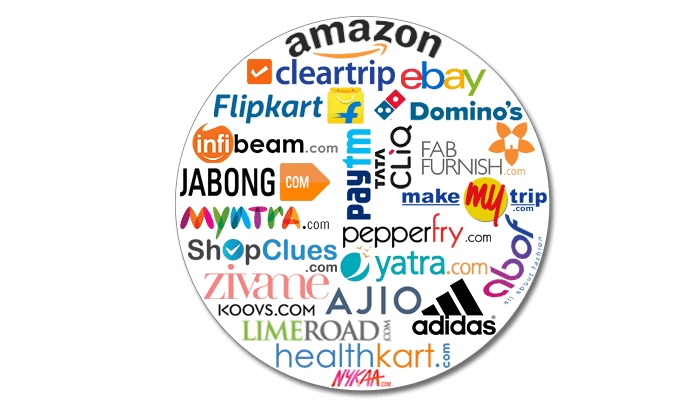 Unlike what other sites offer, INRDeals breaks the hassle and provides you with readymade authentic & handpicked content with enticing creatives so you save on your time and spend just a micro fraction of it on posting. The ready made creatives provided by INRDeals will not contain any logo or watermark of the company. You may further customize it according to your wish. You’ll be surrounded by heavy showers of discounts. 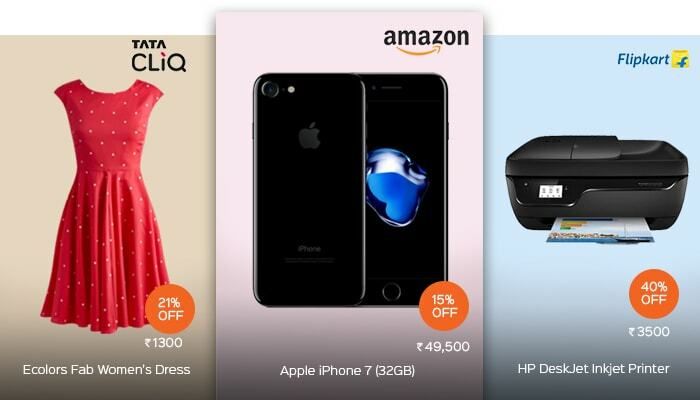 You’ll save a great deal on shopping from top stores via INRDeals and earn 10% more than a usual publisher every time a transaction is made through your loyalty link or every time you purchase something online. Earnings will reach you in various disguises. You’ll reap the referral benefits life long unlike a normal user who enjoys the referral benefits for 3 months only. Every time your referred friend saves, you’ll also receive 30% of whatever they saved for first three months and 10% of their saved amount thereafter. As a Premium user you’ll enjoy earnings via a single point of payout with multiple payout options like NEFT, Paytm etc. 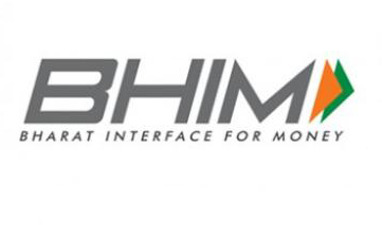 without dealing with multiple merchants or affiliate network. INRDeals has the highest number of quality advertisers who are live on our publisher platform with lucrative payouts & campaigns. 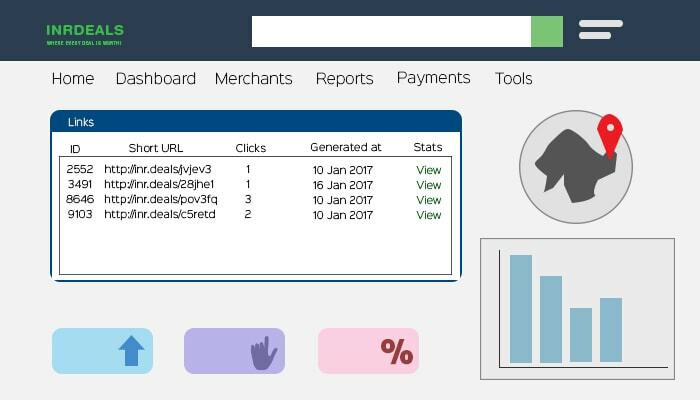 With the state of the art API based automatic & tamper proof reporting system, our premium users will get first hand access to their stats & print reports with insights on clicks, IP & earning right from their loyalty panel without worry about the type of merchant. The internet is overflowing with lots of content and users particularly hate annoying ads that pop up from almost anywhere. 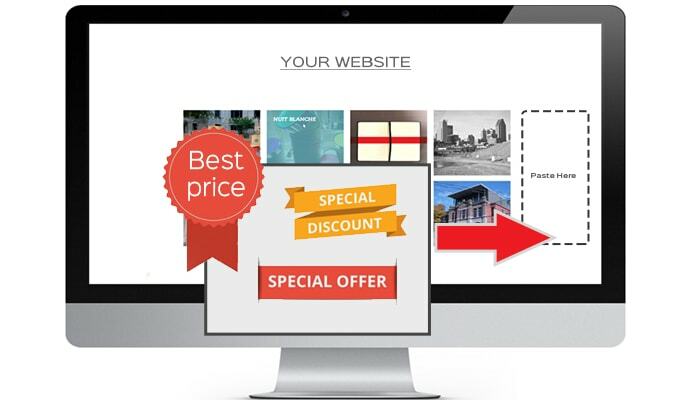 But as a premium user, INRDeals provides you with authentic content from top stores in which users will see immediate value and they’ll actually want to buy it. The creatives will encounter conversions for sure. 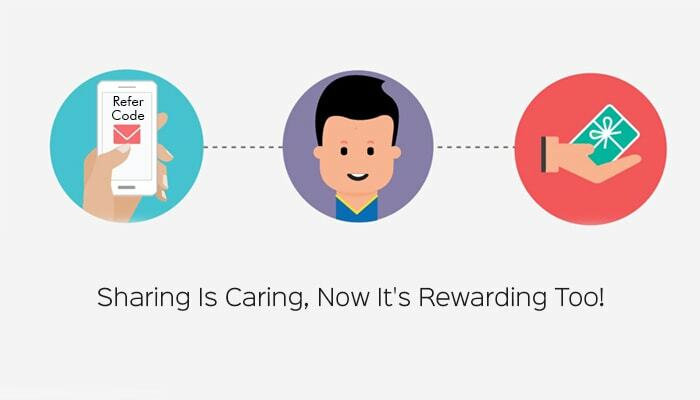 Plus you’ll earn every time you help a user save. 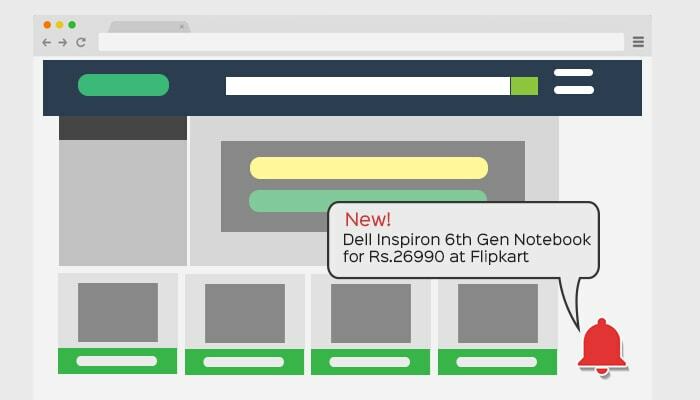 INRDeals gives bloggers a chance to run a fully automated deals engine on their blog that is periodically updated and fed with filtered deals from top stores like Flipkart, Amazon, Myntra, Jabong, Tatacliq, Paytm & many more. This not only results in generation of additional income but also helps increase engagement of the blog. INRDeals is at your service and we aim to resolve the intricacies to keep our services more rewarding and easy to use. 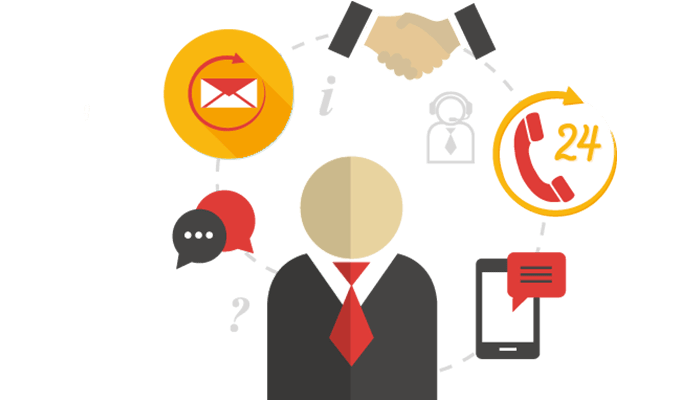 We’d provide you a dedicated accounts manager who’ll cater to resolve your queries and will periodically update you with the hot converting campaigns. Being a premium user you get direct access to premium campaigns of great value from the top digital players like CPA (Cost-per-sale), CPV (Cost-per-visit), CPL (Cost-per-lead), CPI (Cost-per-install), call tracking & many more which you can easily run on your respective blog, website and also your social networking sites for easy income generation. 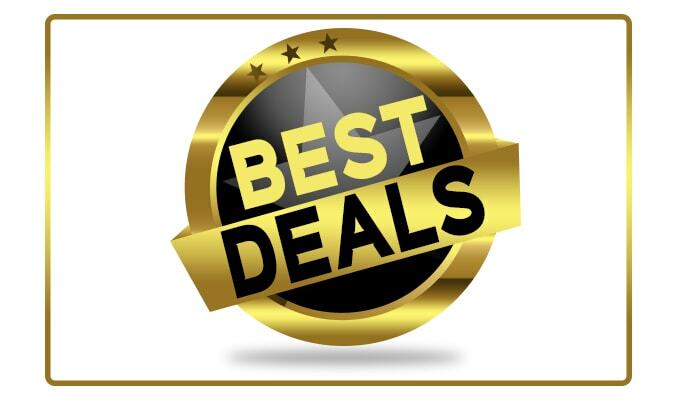 INRDeals will keep you updated about all the hot selling converting deals and will notify you periodically so that you never miss on any deal while also saving your time & effort. 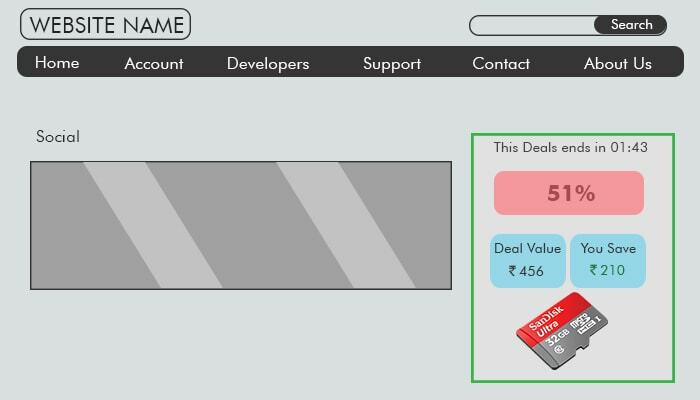 Apart from the homepage deals if you find a deal of your choice that you see immediate value in and which you’d like to promote then you can easily generate the link on your dashboard. 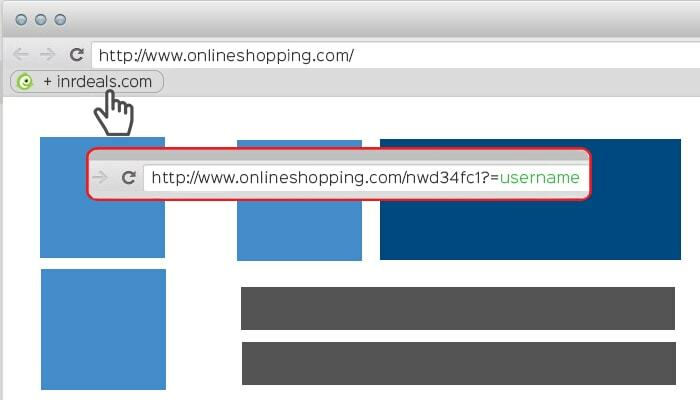 INRDeals also provides a bookmark feature to further simplify the link generation. 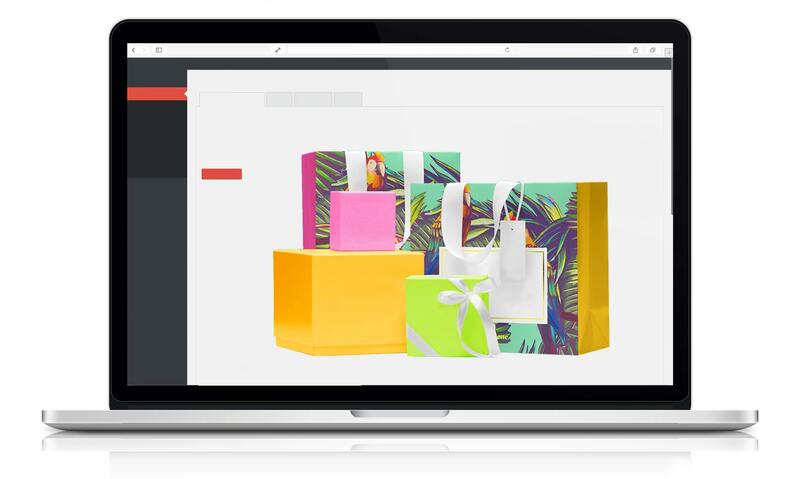 You can even use the chrome extension or use on the fly link generator to generate your rewarding link on a click and earn on every purchase made through it. You’ll also get a chance to monetize by using your social networking profiles to promote a specific product (a deal which you see immediate value in) or by running an automated dynamically updated deals engine (using dynamic ads) on your website/blog. 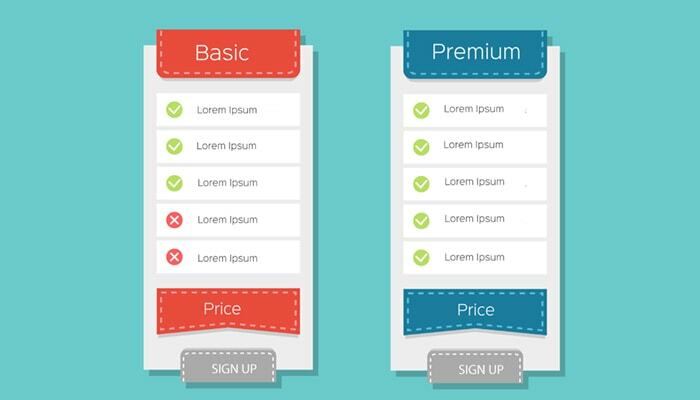 Plus being a premium user you earn 10% more than what a normal publisher will earn. 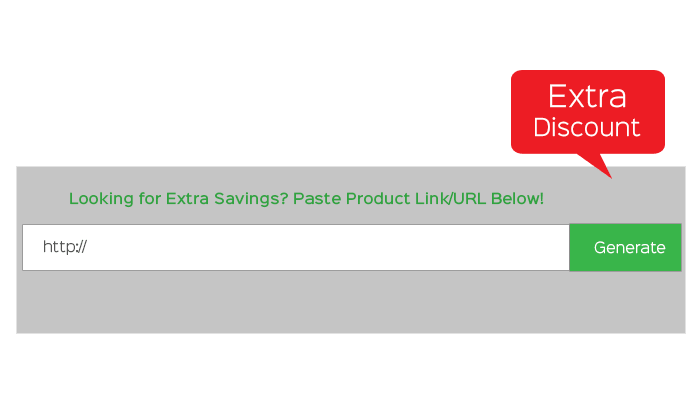 Wordpress bloggers can simply add links from any top ecommerce store in their post and the clever INRDeals plugin will convert those links into their rewarding link automatically. 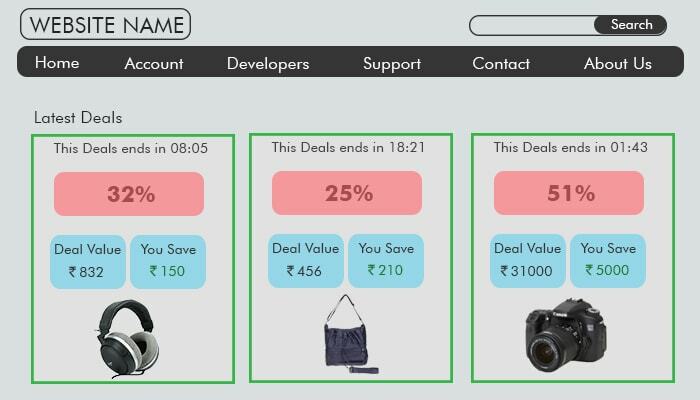 As you get direct access to hot deals & enticing offers via Whats app notification, the content and creatives of that particular deal will automatically be updated & will be available at your content panel which you can directly paste on your respective page/ website/ blog and earn on every transaction made through your link.